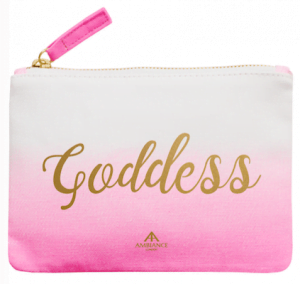 Spell out how gorgeous your Galentine’s pal is, with an Ancienne Ambiance Pink Goddess Makeup Bag. My best friends would adore this treat, and I’m envisioning it filled with heart chocs and makeup goodies. An ombre hot pink shade with gold lettering, this deluxe delight also doubles up as a clutch bag. 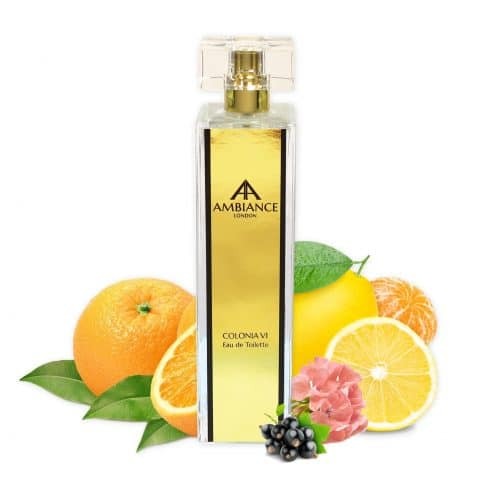 Add in Ancienne Ambiance must-haves such as *Goddess Oil, or beautiful Goddess Water, finished off in an elegant gift wrap. I can see your girlfriend smiling from here. Grab the girls and a beautiful berry lipstick, heading out for dinner and dancing. 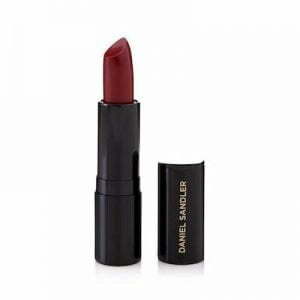 We love this Daniel Sandler Luxury Matte Lipstick in the Galentine’s appropriate shade, Casablanca. In my opinion, you can’t celebrate love without a pop of red lippy. Looking to Ancienne Ambiance fave Daniel Sandler, their tempting cosmetics range never disappoints (the whole team swear by his iconic Watercolour Blush). Perfect a beautiful pout and sneak this into an Ancienne Ambiance Goddess pouch, making the ideal gift or deluxe treat for yourself. 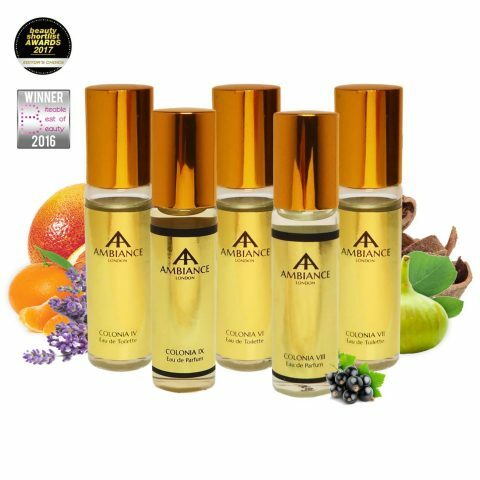 Lavish skin with indulgence, shopping our 10th Anniversary Edition Goddess Argan Oil. Complete with Galentine’s-themed hot pink labelling, add timeless indulgence. Gift your best friends, making a note to remind them that this multi-tasking hero is an ode to all the many tasks they carry out every day. A beauty gift, just because, the oil delicately soothes and nourishes skin, cuticles, nails and hair. 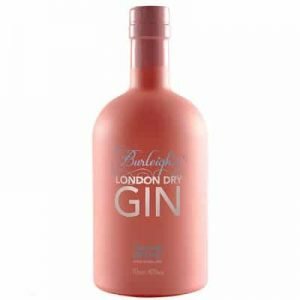 Sip on a gin cocktail in style, adding pink notes. Gather your girlfriends together for a little relaxation, pouring pink gin and lighting gorgeous candles galore. Make PJs your dress code, hanging out with giggles and delicious food. Take time to celebrate friendship, setting aside an evening for extra special treats. Set the scene, lighting an extra special edition Tuberosa Tuberose candle, with hot pink detail. Whether gifting to a girlfriend for a little TLC or incorporating into your Galentine’s celebration, Tuberosa Tuberose fits the theme beautifully. This bold candle brightens the room and will offer a lovely slice of vibrance. Incorporating the traditional floral touch for Valentine’s Day, let’s update this notion and light a candle for chats and cocktails. How often do you send friends, or indeed yourself, a deluxe box of chocolates? 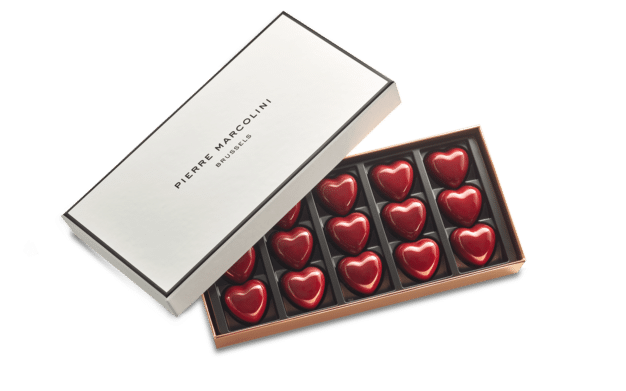 Order some of these classic ganache dark chocolate hearts, made using Indian cocoa beans, offering a girlfriend some Galentine’s Day decadence. Share the box while toasting your friendship, celebrating true loyalty and love. 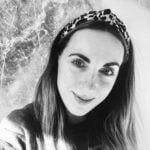 Chat about adventures, or make holiday plans, focussing on how fabulous girlfriends are.